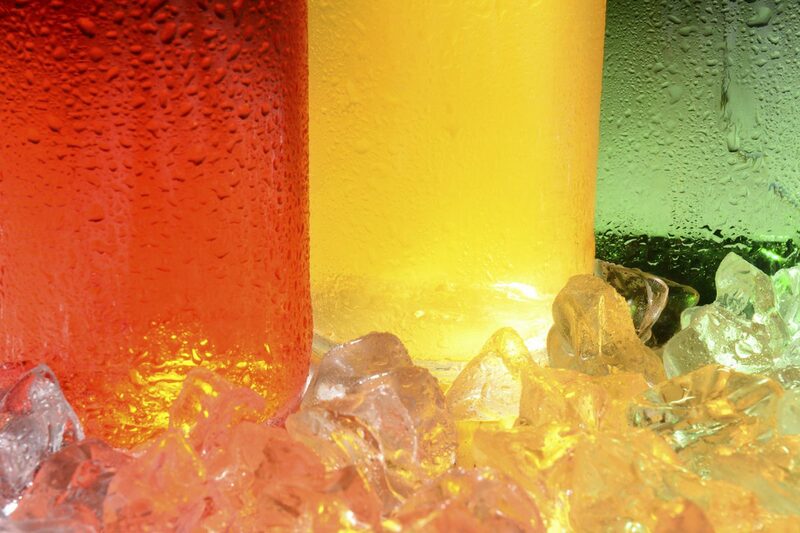 Mojonnier has grown with the beverage industry itself. Founded in 1919 in Chicago to serve the dairy industry, the company introduced its first line of soft drink processing equipment in 1940. It continues to serve those sectors, as well as the burgeoning craft brewing industry and even environmental services.Its clients include some of the most prominent brands in the world, among them: Coca-Cola, Pepsi-Cola, Guinness, Mountain Dew, Asahi, Nestle, Smith Dairy, Vernors and Fanta.